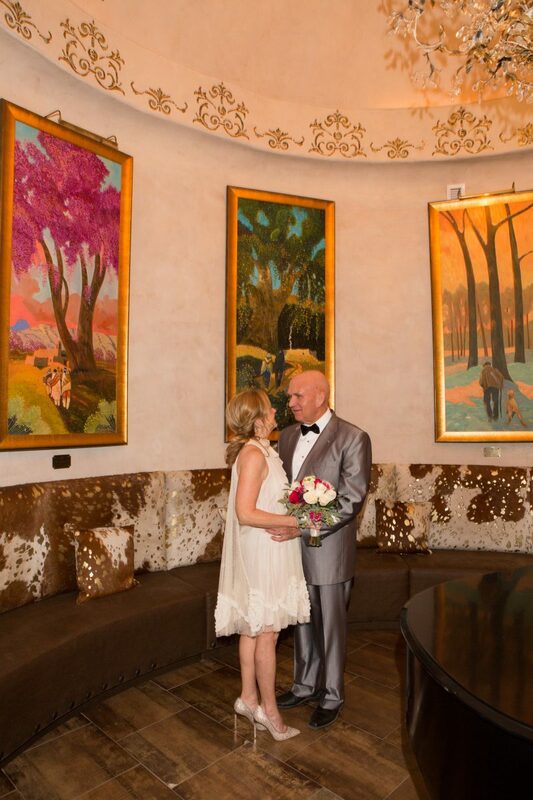 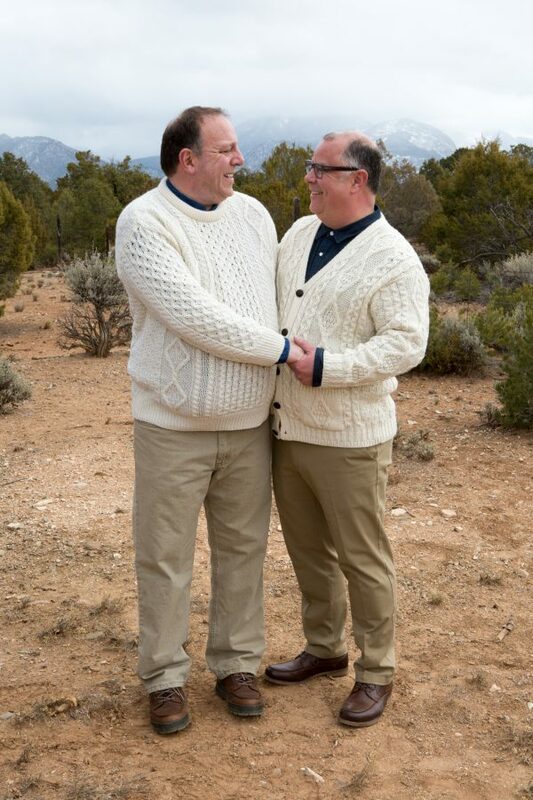 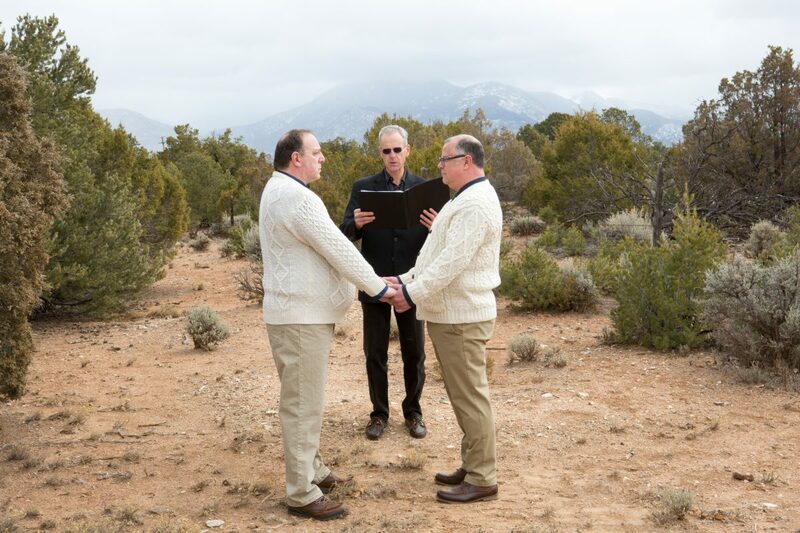 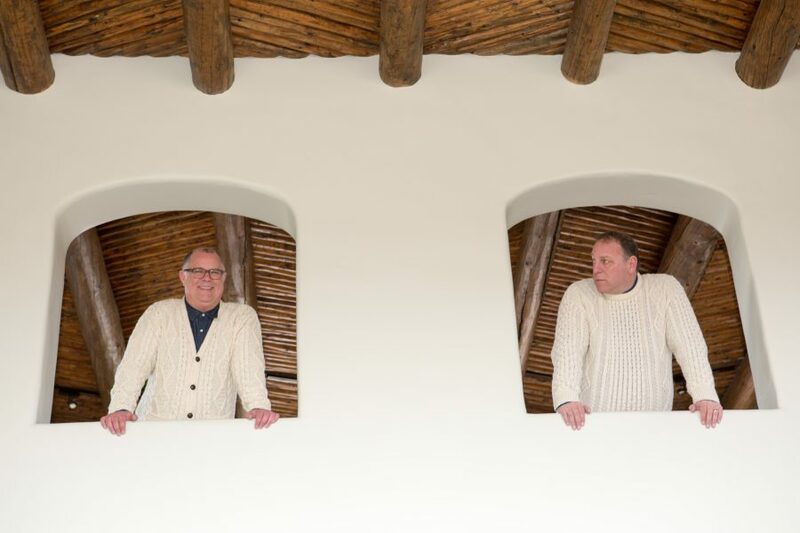 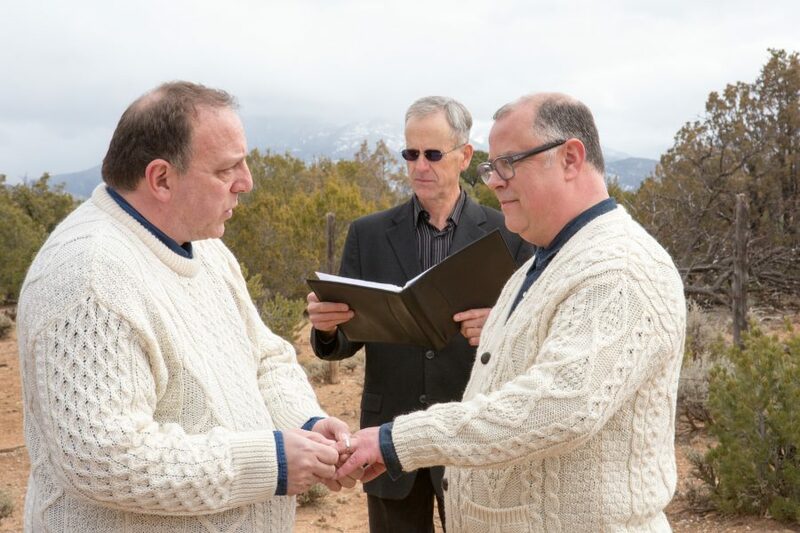 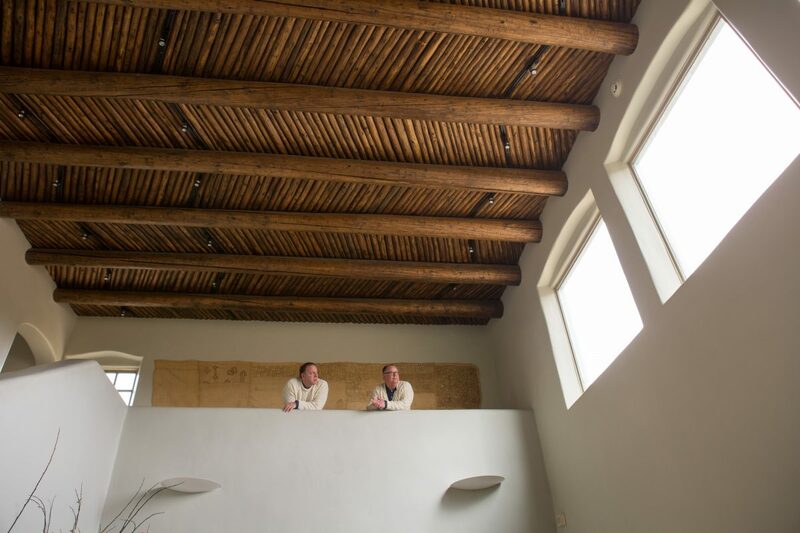 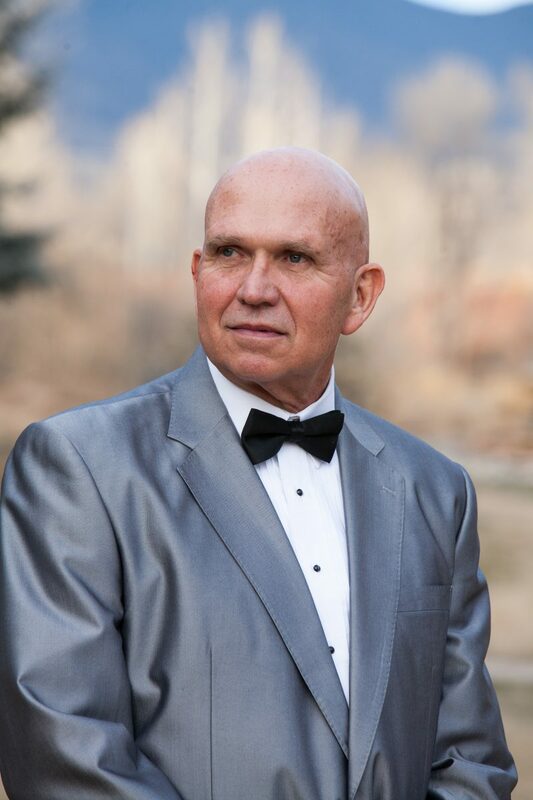 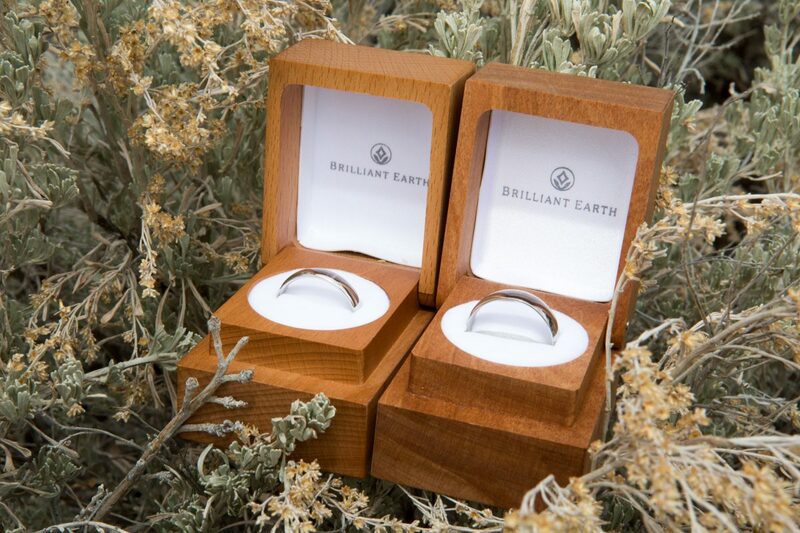 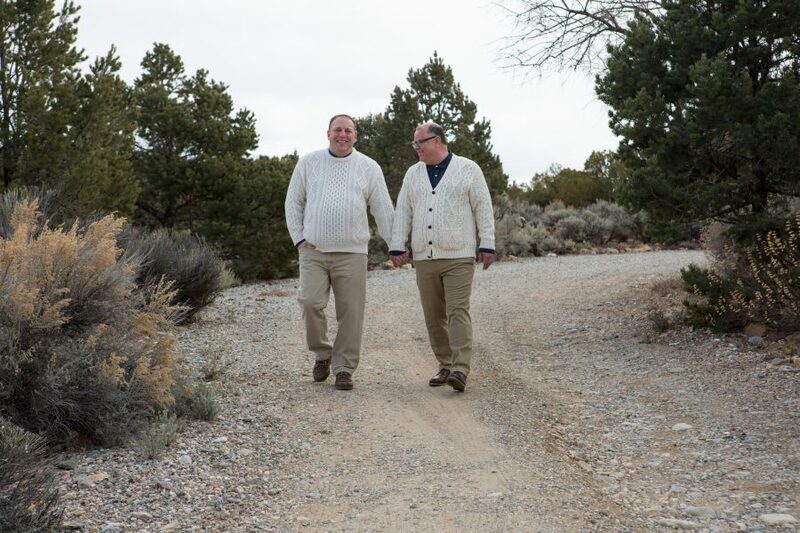 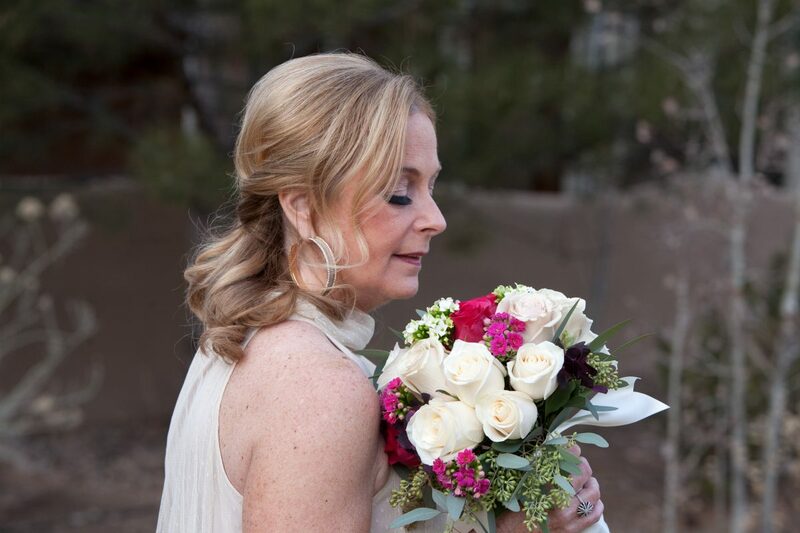 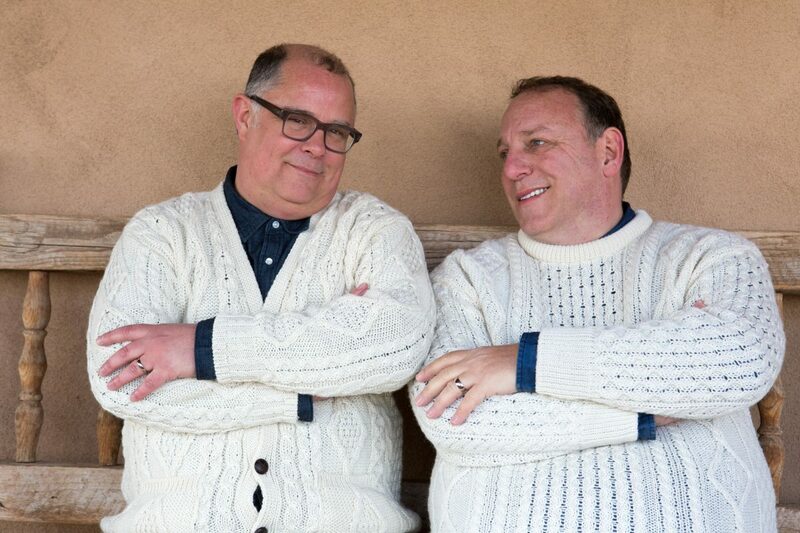 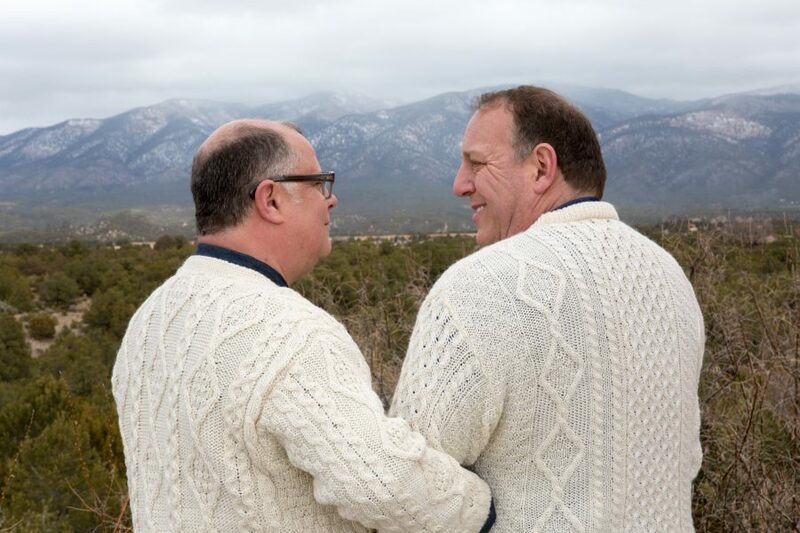 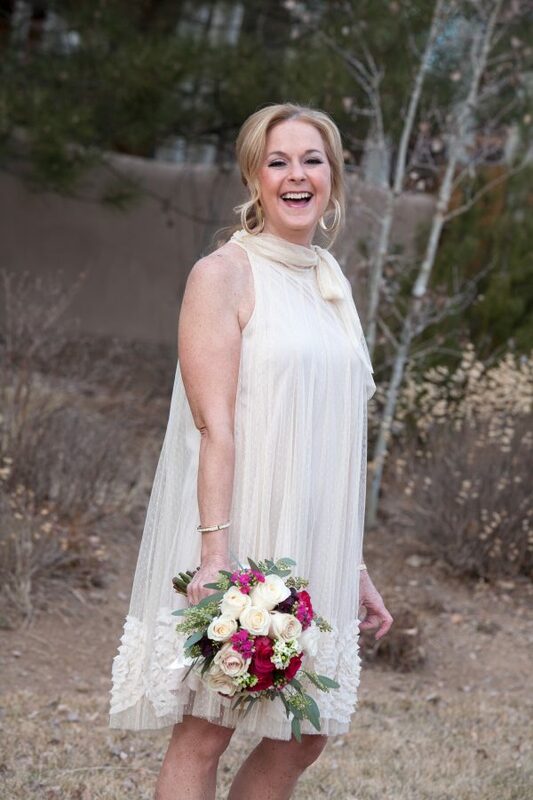 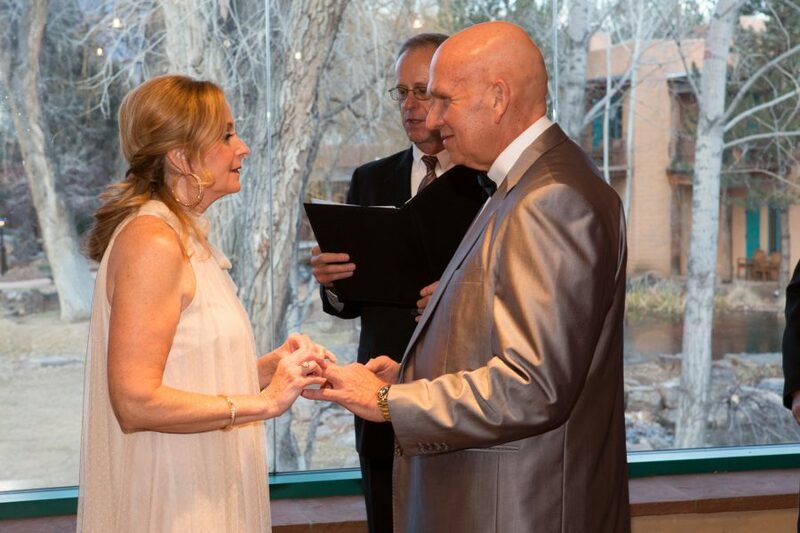 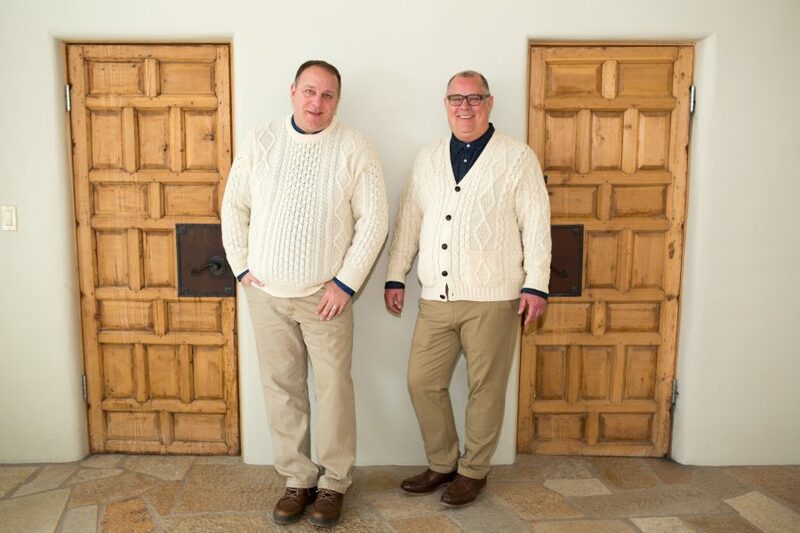 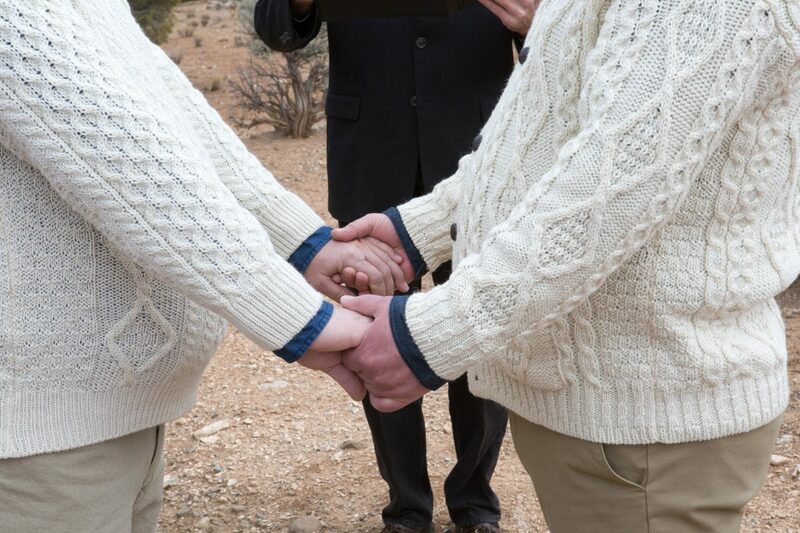 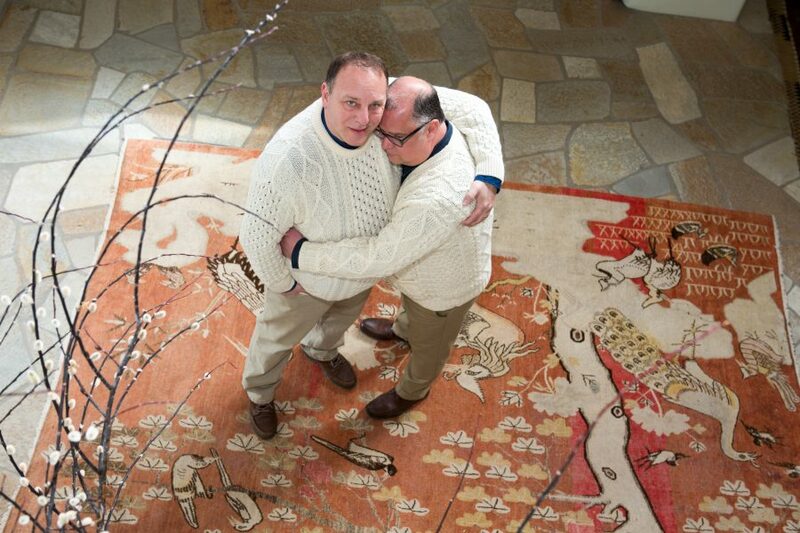 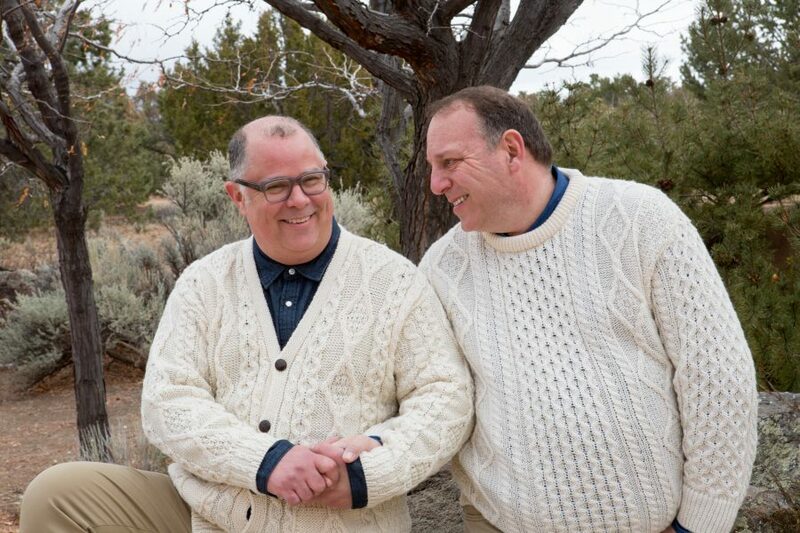 These gentlemen were encouraged to come to Taos for their destination elopement! 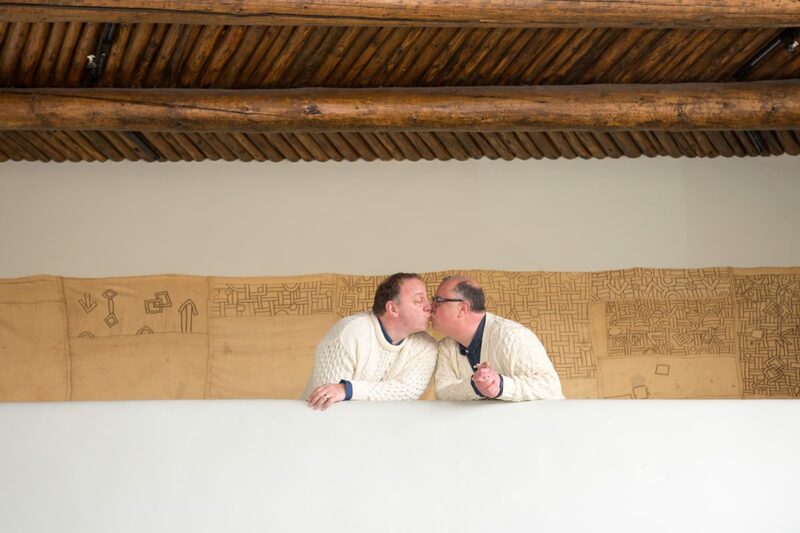 Neither of these grooms had ever been to Taos and (thank God) they fell in love with it immediately! 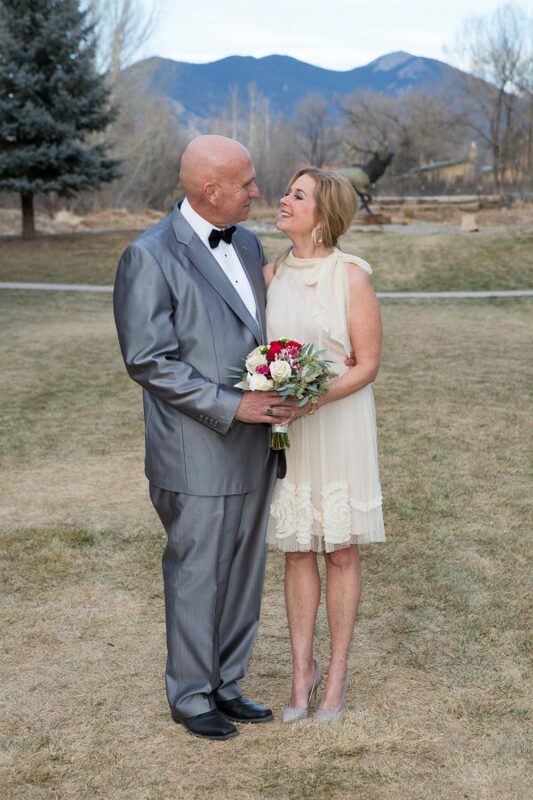 The wedding was at a private home. 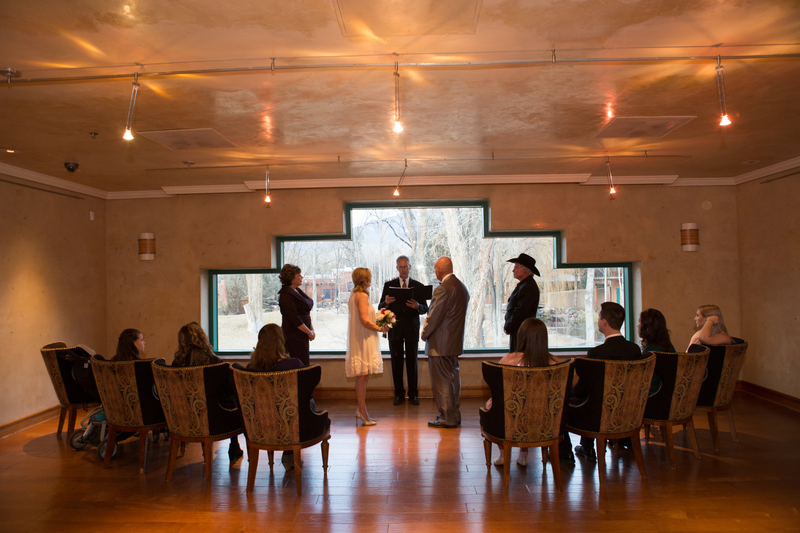 After being together for over a decade this couple was still very nervous prior to the no-guest ceremony. 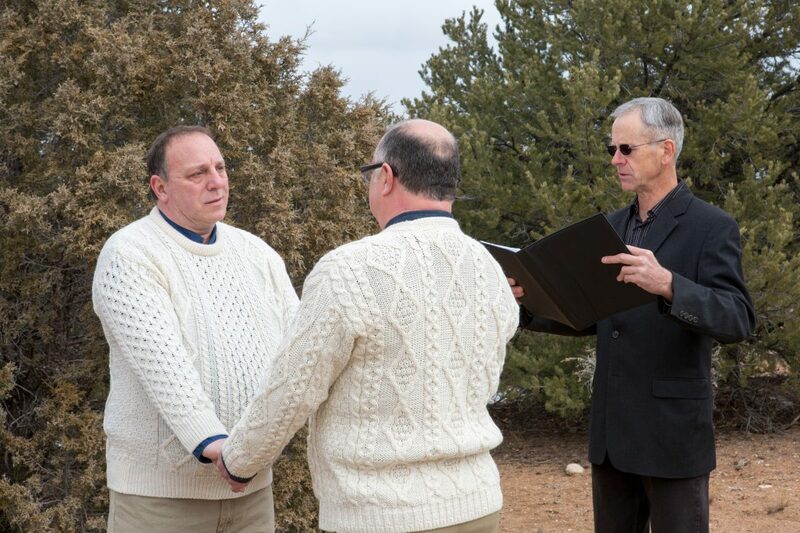 The outdoor wedding ceremony was about fifteen minutes long and a few good-luck snow flakes even came down. 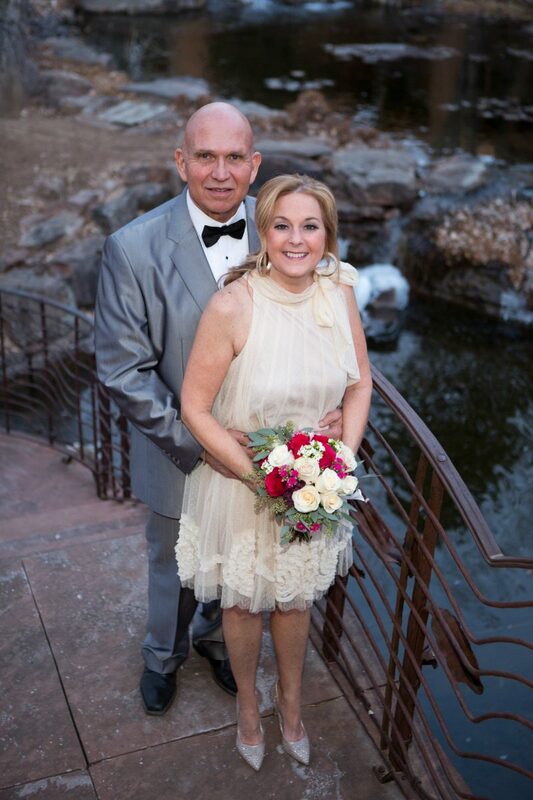 Congratulations on this couple and many more decades of love!